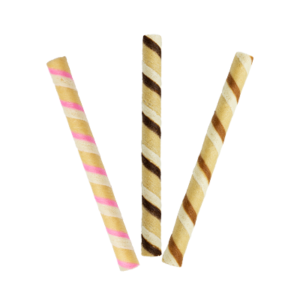 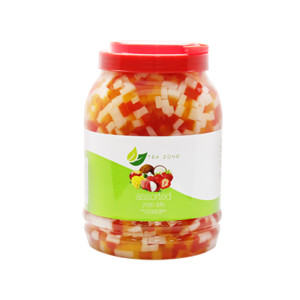 To inspire customers to create delicious food and beverages with our many creative products. 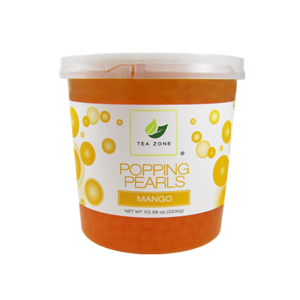 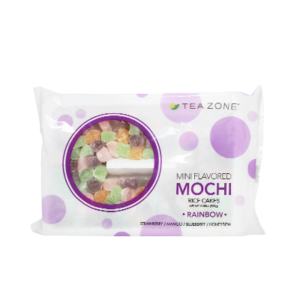 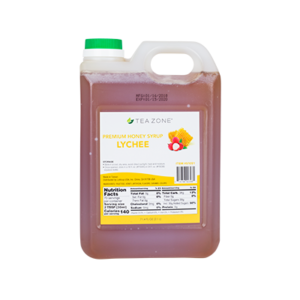 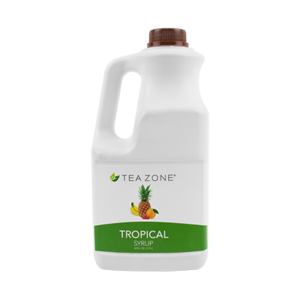 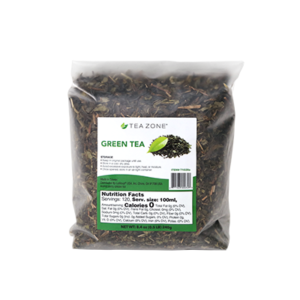 Tea Zone® carries an extensive line of high-quality bubble tea and beverage ingredients. 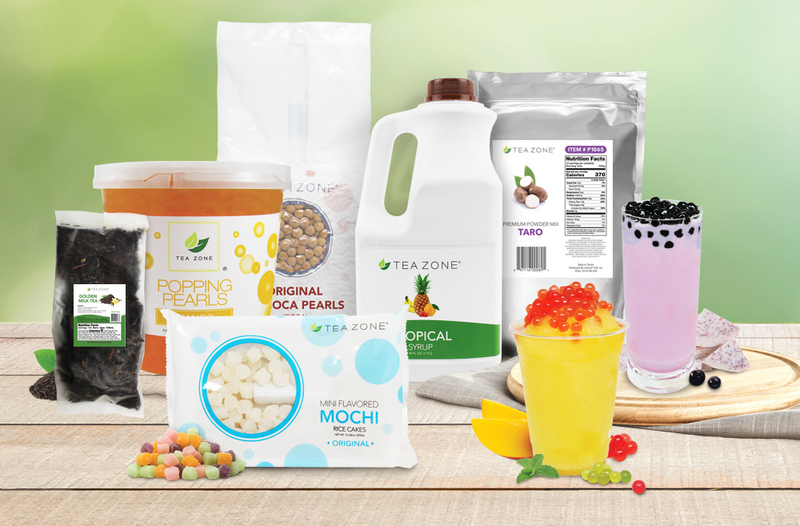 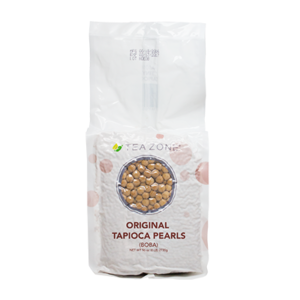 The line consists of products such as tea leaves, boba (tapioca pearls), toppings, syrups, powders, and much more! 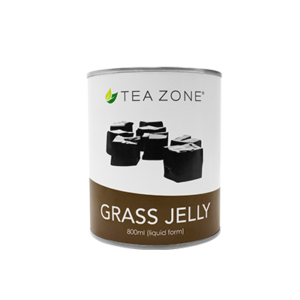 Tea Zone provides all the necessary ingredients customers need to open their own coffee shop, or tea house. 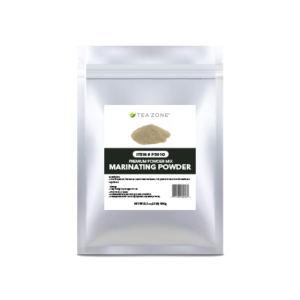 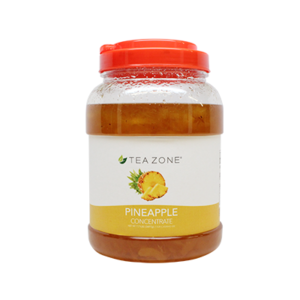 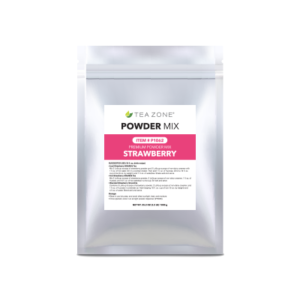 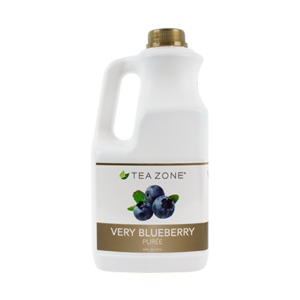 Get creative in the kitchen with Tea Zones’ extensive drink and dessert ingredients!